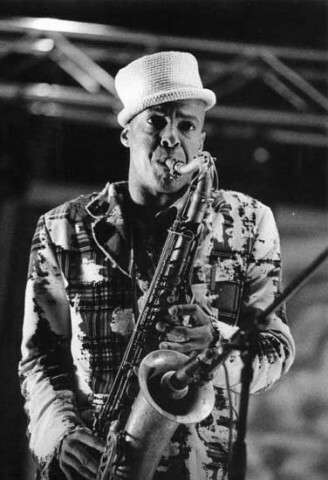 Returning from a successful Netherlands & UK tour, Fishbone is on fire. In 3 days, they will begin an East Coast tour. The line-up is FISH, Norwood, Angelo, Chris, Walter & John Bigham.